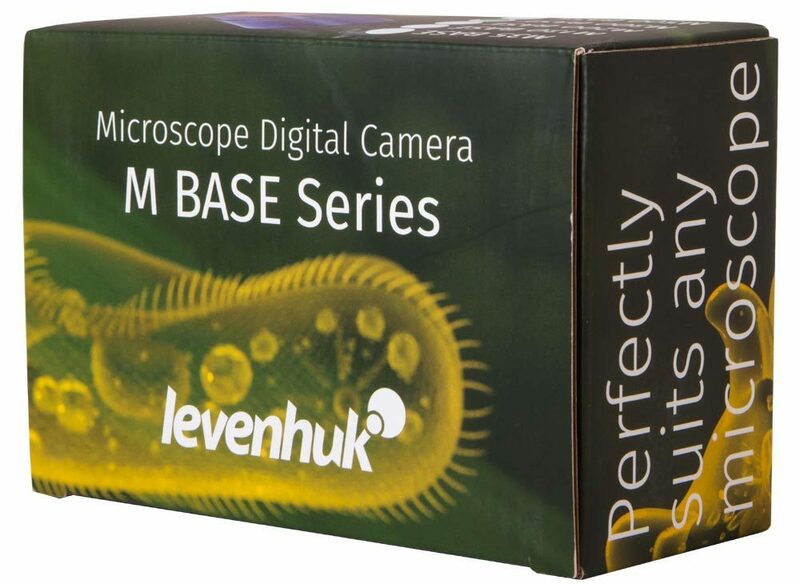 Levenhuk M300 BASE is a modern digital camera for microscopes that gives you an opportunity to take pictures of the specimen you study, record videos and transmit an image to your PC monitor right away. 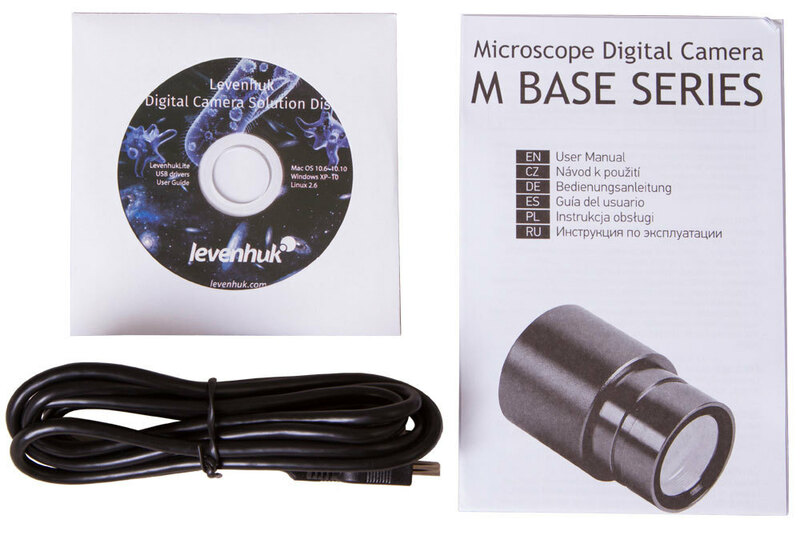 Using the camera and the special software (included), you can scrutinize observed specimens in all details on you PC or laptop, record interesting moments of the research, and edit photos and videos you have made. 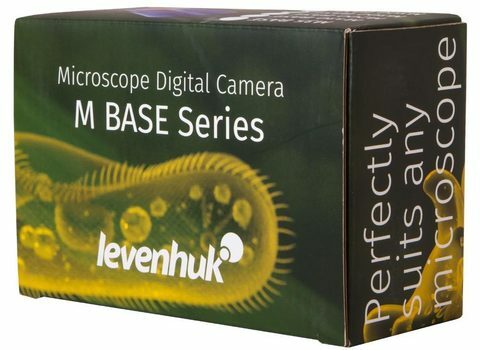 Levenhuk M300 BASE can be used with any biological or stereoscopic microscope that is equipped with an eyepiece tube of 23.2mm diameter. 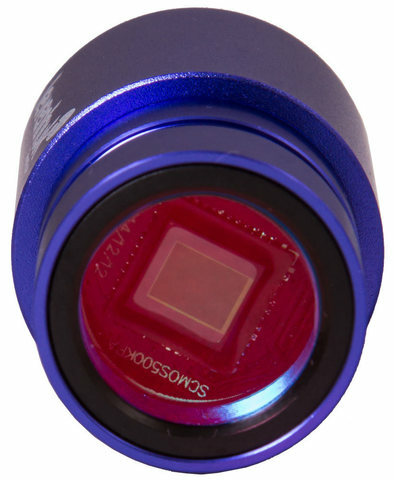 If you have a microscope of a different diameter, use a special adapter (sold separately) to install the camera. To get started with the camera, connect it to your computer using the USB cable and install the software included in the kit. The Levenhuk M300 BASE Digital Camera is an easy way to make an up-to-date digital microscope out of a simple optical instrument. The camera will become a useful accessory for study and work, or for a science hobby. 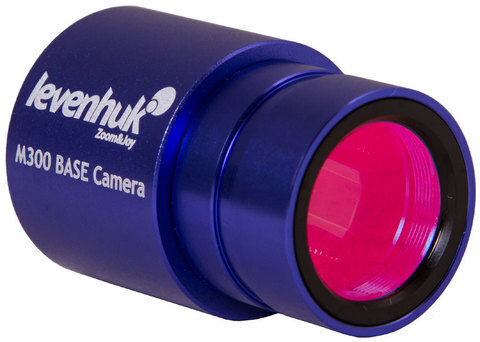 To ensure the best possible performance of your new camera, make sure your computer complies with the system requirements specified by the manufacturer. 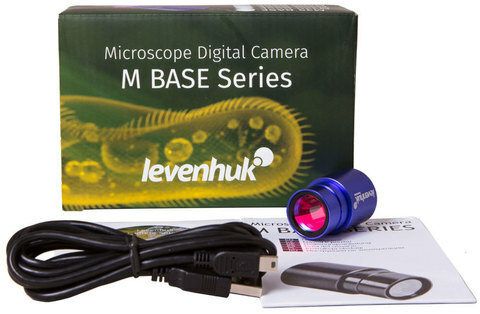 Compatible OS include Mac OS, Linux*, Windows Vista, and Windows 7/8/10. 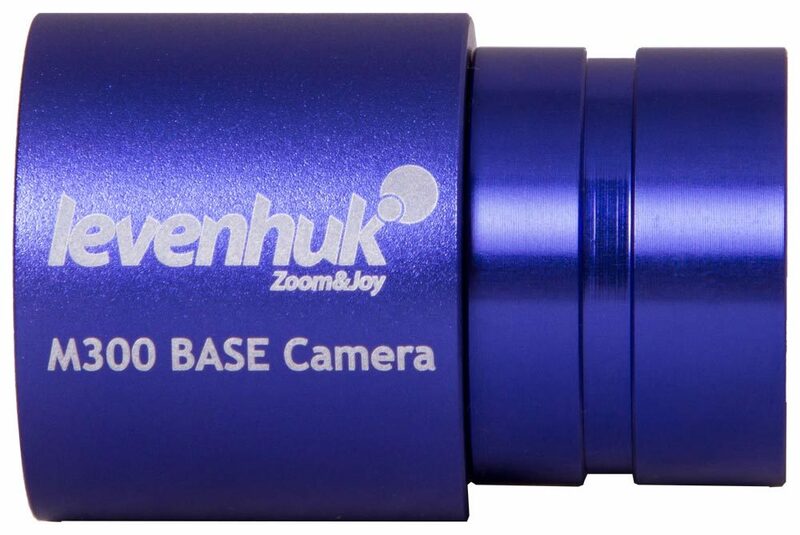 A USB 2.0 port is required to establish a connection.